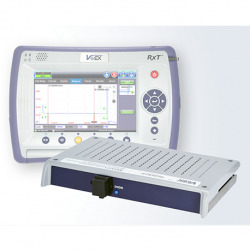 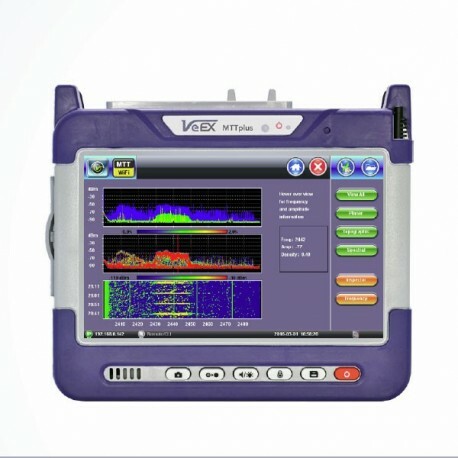 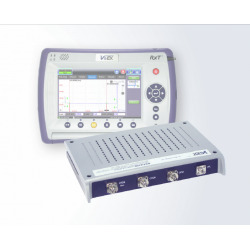 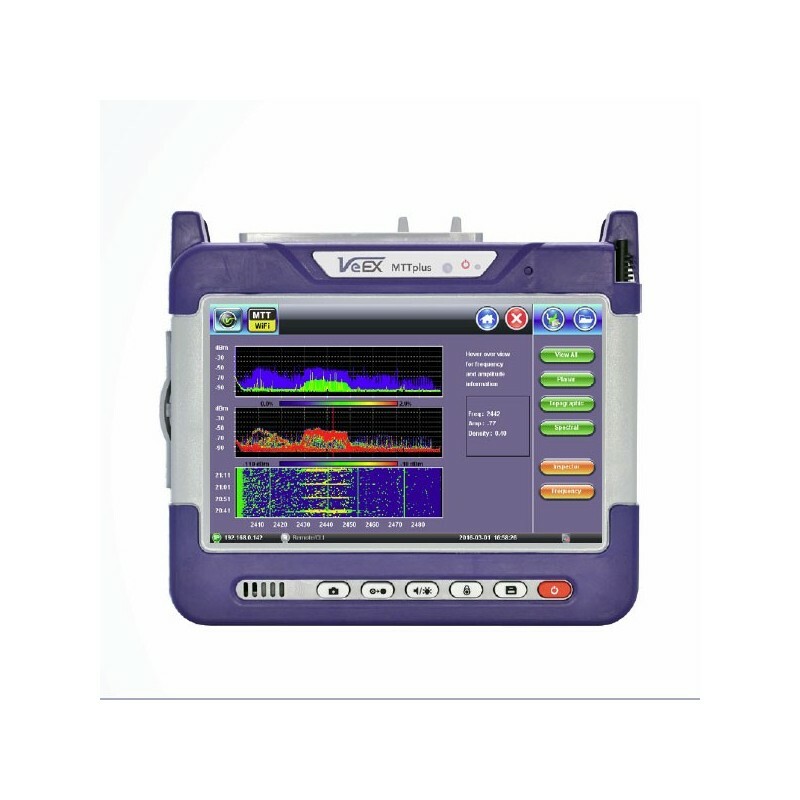 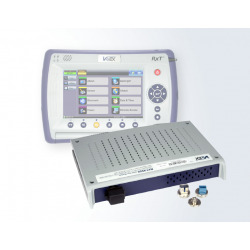 VeEX’s MTTplus-900 WiFi Air Expert provides the tools for reliable, repeatable install procedures that go beyond RF layer analysis.  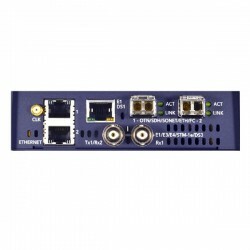 It provides complete performance testing that measures end user’s experience under traffic load. 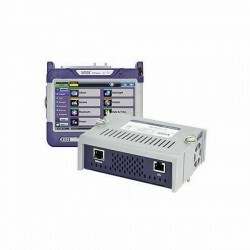 The Air Expert Module for the MTTplus platform is equipped with 802.11ac Wave 1 3x3:3 WiFi capabilities to discover the network’s Access Points, Clients and Channels. 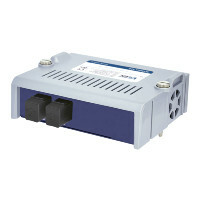 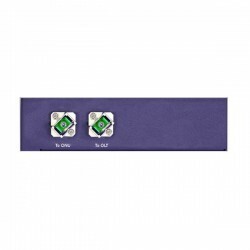 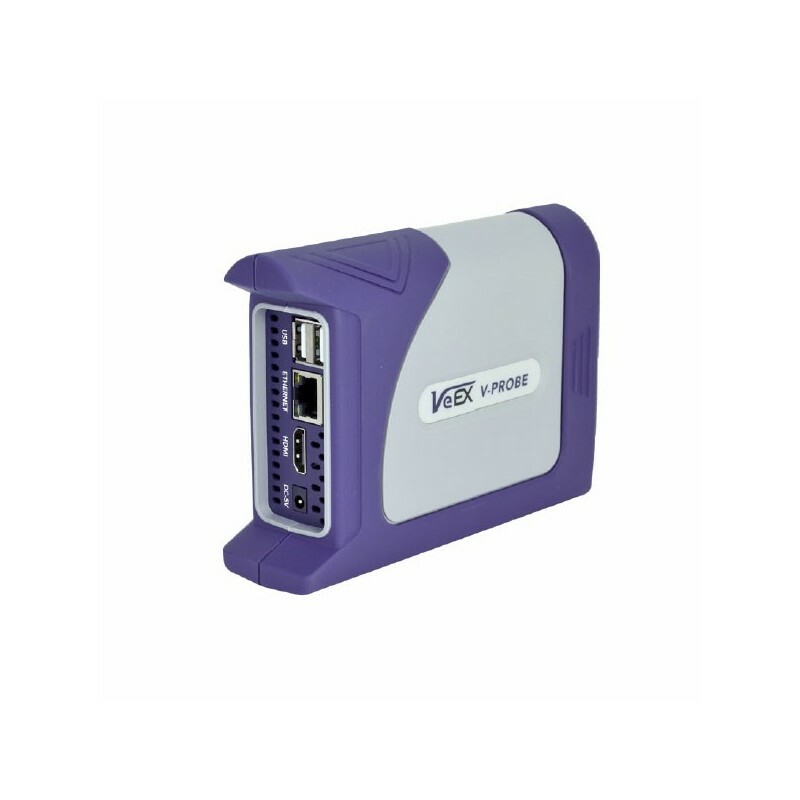 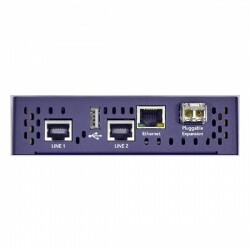 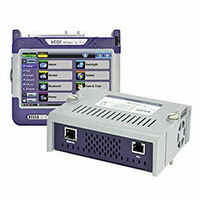 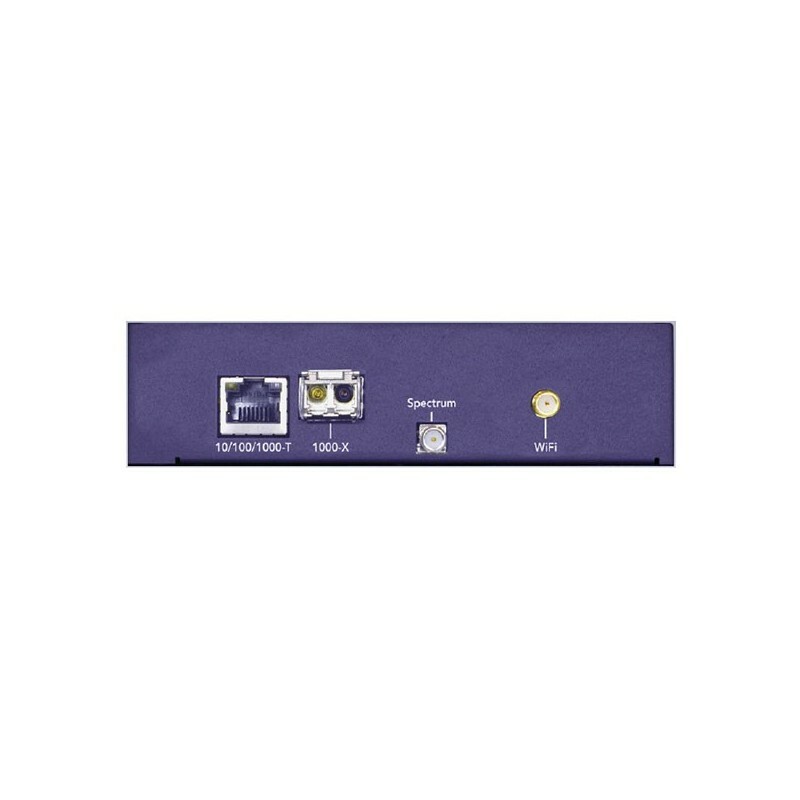 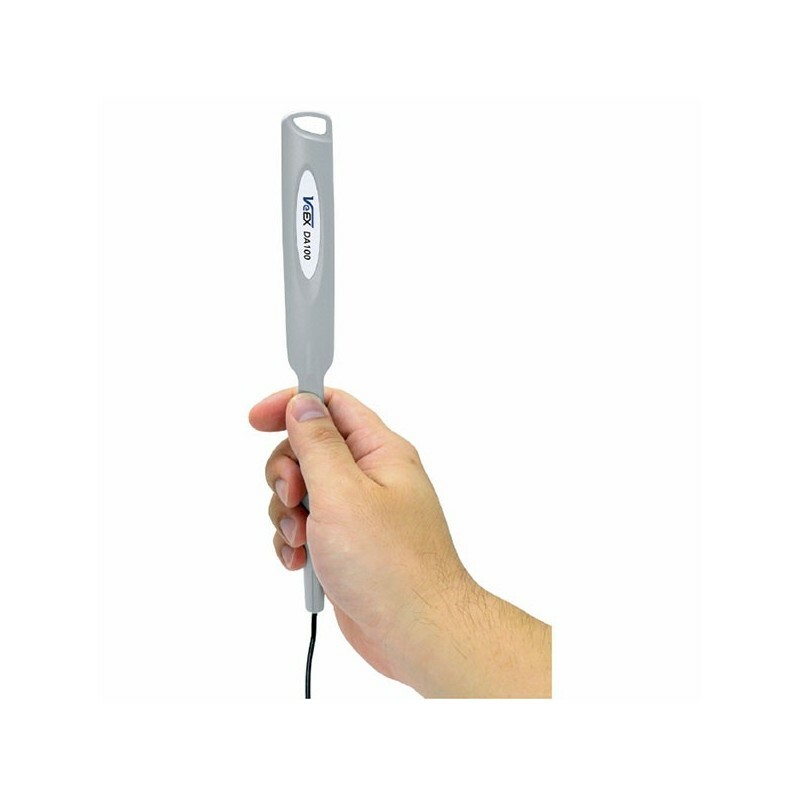 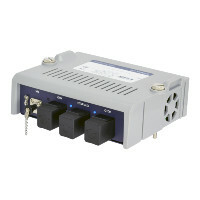 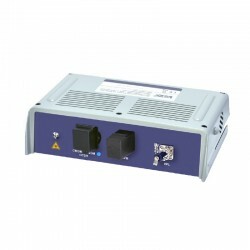 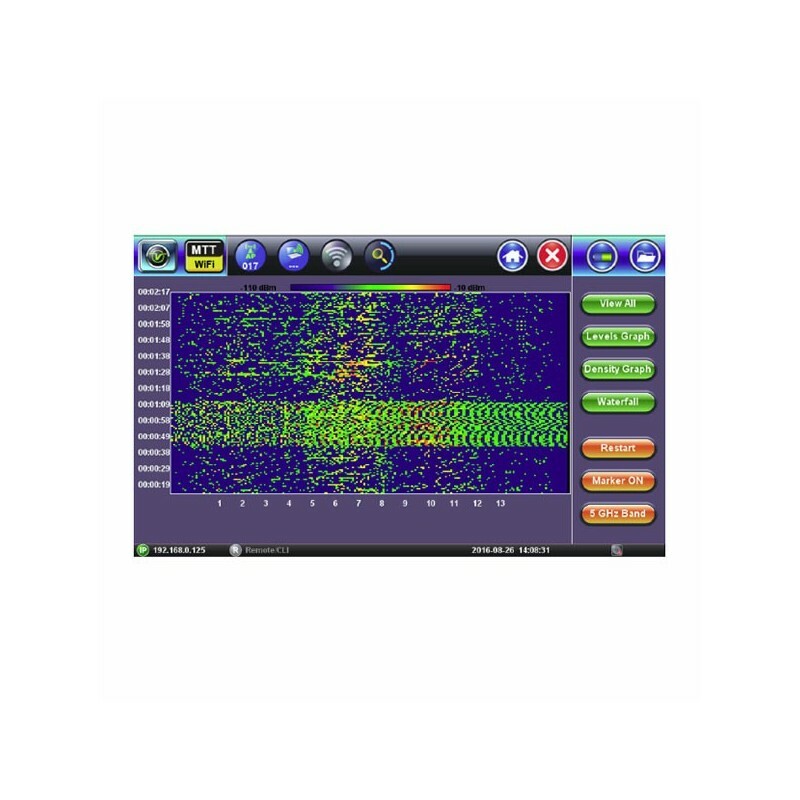 It surveys coverage problems with signal, noise levels and utilization tracking. 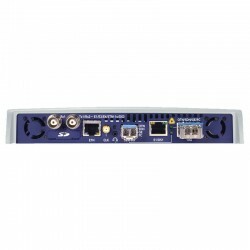 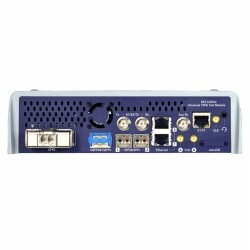 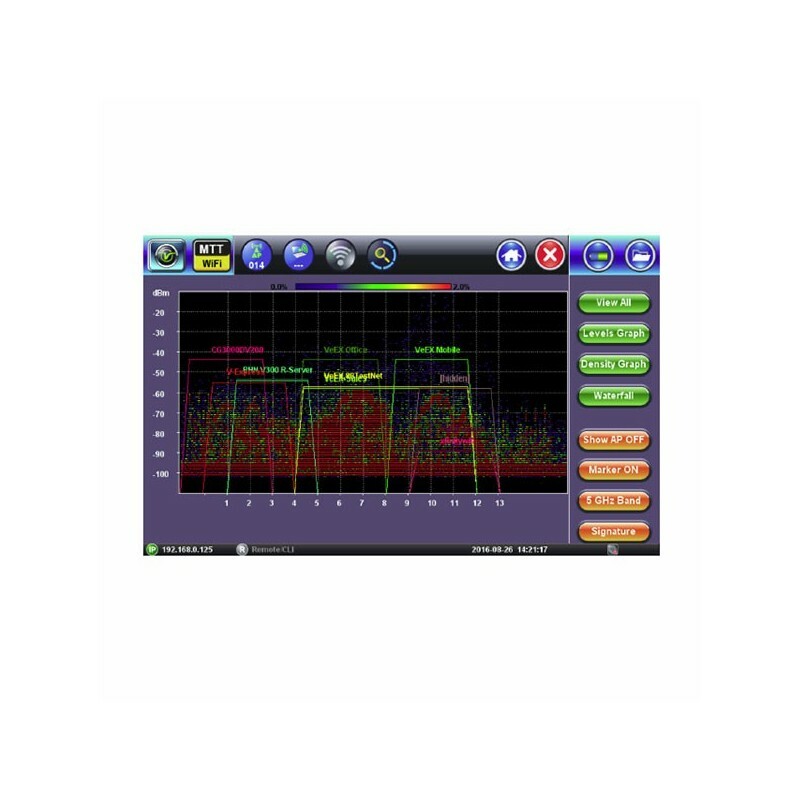 A dedicated spectrum analyzer assists in the troubleshooting of WiFi and non-WiFi interference affecting performance and the V-Perf function provides traffic Download/ Upload test to a wired Ethernet responder to evaluate the WiFi network’s capacity under load. Offers a full range of Optical test features supporting OTDR, OPM, Light Source and VFL. 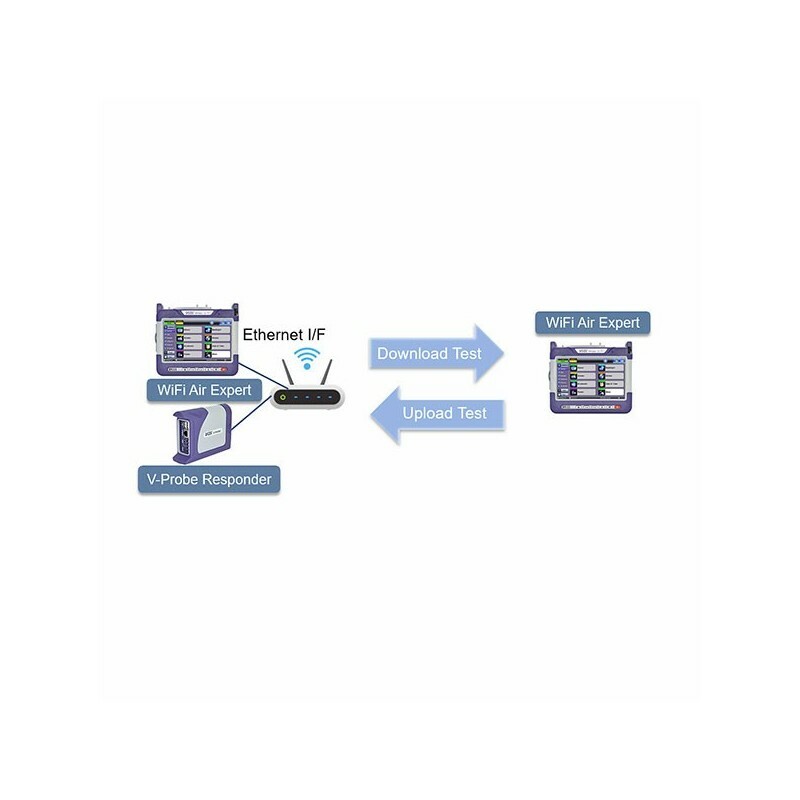 Features VDSL2 and ADSLx physical layer tests and IP Services testing, including true VeTest speed test, enabling providers to ensure their services are properly delivered to end users.